Congratulations to the 5 Grant Recipients for 2018! 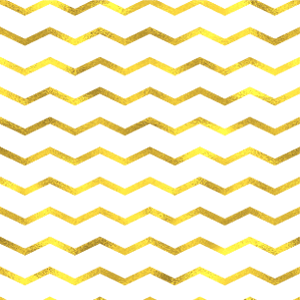 5 Grant Awards for 2018! 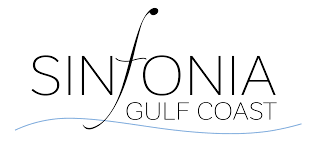 Sinfonia Gulf Coast is committed to entertaining, educating and inspiring the community through imaginative and innovative musical programming. The goal is to enrich and expand the traditional orchestral experience through unique artistic disciplines and collaborations, enhancing Northwest Florida's cultural vitality. The grant will help fund “Project Instrumental Success” which focuses on purchasing up to three of the most needed instruments identified by the band directors of each middle school in both Okaloosa and Walton counties. The grant will also cover the costs for Sinfonia musicians to visit each school over the course of the current and next school years. The Sinfonia musicians will provide lessons and master classes to the students, demonstrating the instruments, over the course of the remainder of the 2018-2019 and through the 2019-2020 school years. 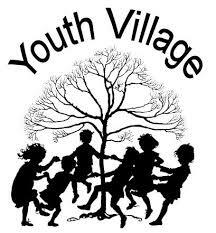 Youth Village is located in an area of Ft. Walton Beach where most of the children come from low-income, single-parent households who, according to the Florida Department of Juvenile Justice, are labeled as a high-risk demographic and where many of the children are referred to as “latch-key kids”. Approx. 90% of the Youth Village attend Title One Schools. According to the U. S. Department of Agriculture, the children in these schools are eligible to receive free-or-reduced price breakfast and lunch because they live below the poverty level. They need help to break through that tough, but breakable cycle of generational poverty. Youth Village currently serve students in grades K-8 and many of the kindergarten students are not even ready for kindergarten, which causes them to fall behind later. The grant will help construct a building with more space to serve more children. A state-funded Voluntary Prekindergarten Education Program (VPK) is being incorporated which will include 2 classes. Florida residents with a child that turns 4 years of age by September 1, are eligible to participate in Florida's FREE Voluntary Prekindergarten (VPK) education program. Preschoolers (K3) will also be served. In order to help children learn and grow socially and academically we must start before they enter elementary school. The Gulfarium has been in operation for 63 years. During this period, the park's zoological team has been utilized as the primary rehabilitation, release, and care program for Okaloosa and Walton counties. Sea turtles have increasingly been impacted by changes in climate, pollution, over-fishing, and emerging diseases, to name but a few. Annual rescues and medical needs have nearly exceeded the park's current program capabilities. 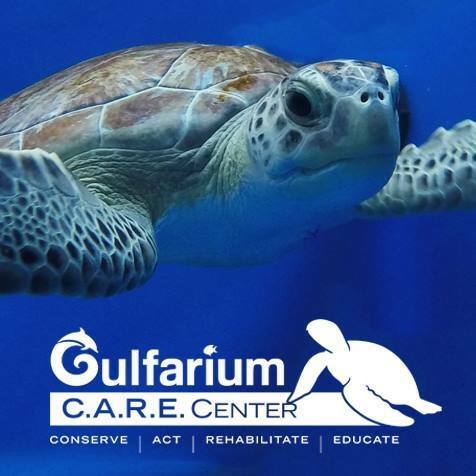 Thus, in 2015, Gulfarium embarked on the creation of a new sea turtle care center, including the incorporation of a 501c3 entitled "Gulfarium C.A.R.E. Foundation, Inc.". The intent is to build an education center, a medical hospital, and a complex of rehabilitation pools. The grant will be combined with a RESTORE Act award and private funding from Gulfarium Marine Adventure Park to complete phase 1 of the C.A.R.E. Center's development. One Hopeful Place (OHP) is currently a 10-bed facility housing ten male individuals and veterans desiring to make a change in their lives. People cannot receive the proper help they need to address underlying issues if they are struggling to meet their basic needs of human survival: food and shelter. Their purpose is to provide people with the basics of food and shelter which in turn will provide security so that they may find lifeline sustainability. The current project for OHP is to build a long-term emergency shelter and rehousing program. The funds will be utilized to complete construction on the Phase II building at One Hopeful Place. This particular building will be able to house upwards of 75 individuals currently experiencing homelessness in Okaloosa County. Upon completion, they will have relocated the current men’s program into the Phase II building and the Phase I building will become the first ever single women’s shelter in Okaloosa County as there is nowhere for women to go who are currently experiencing homelessness. Once this building is complete, they will have enough shelter space to provide housing for 100% of individuals currently living on the streets in Okaloosa County. 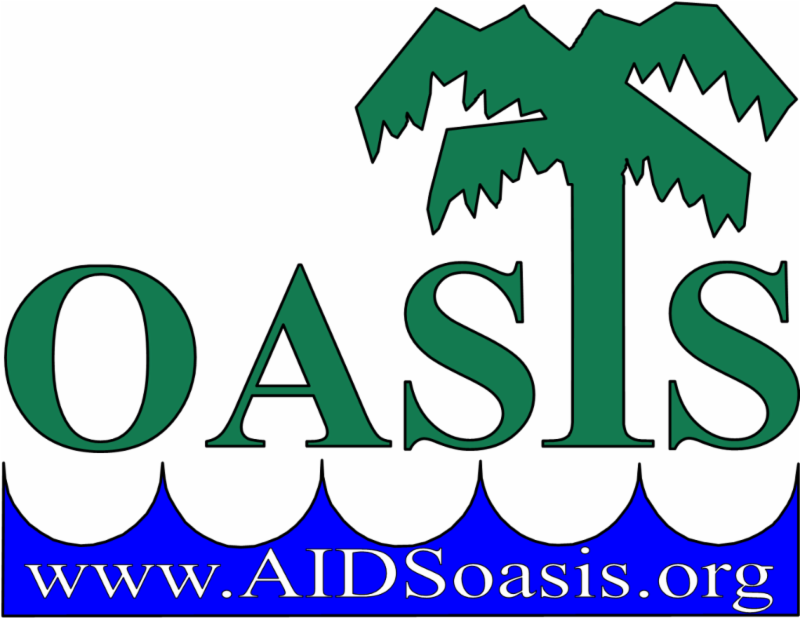 Okaloosa AIDS Support & Informational Services (OASIS) mission is to work to prevent the spread of HIV and to support those affected by HIV and AIDS through education, advocacy, case management, testing, counseling, linkage to care and retention. Project Mobile Outreach and Testing Program (MOTP) will target at risk populations where the greatest number of new infections occur in rural areas and pockets of poverty in urban areas. The program is aimed at reducing new infections to zero. Besides testing and education, Peer Navigators will travel on the MOTP to meet and stay in touch with identified persons living with HIV/AIDS. They will help assure that their peers are referred into treatment and remain until their "viral load" is reduced below transmission potential. The Peer Navigator program overcomes limitations at OASIS Florida for Case Management services. The grant fund will be used to purchase and maintain a RV with sufficient room and utilities to support a mobile HIV testing and education unit. A small percent of funding will support a part-time program manager and HIV test counselors.